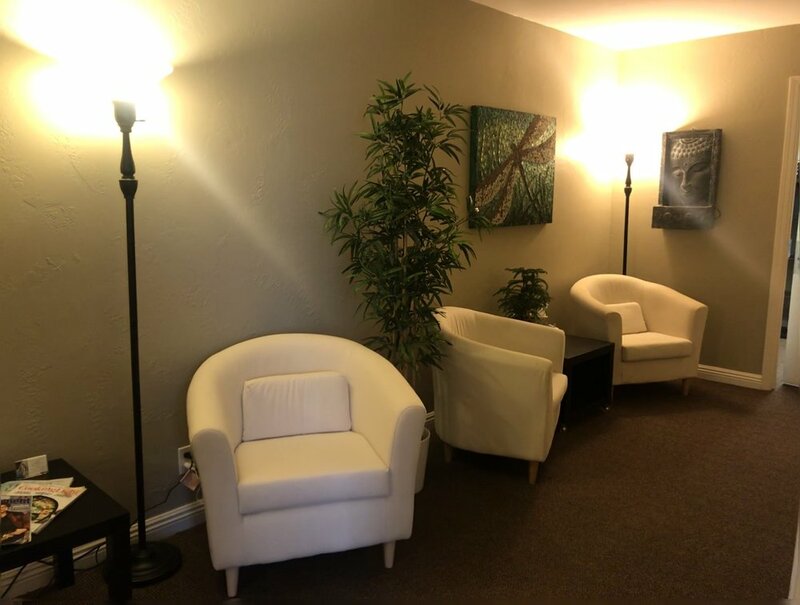 The therapy office should help you to feel safe and supported. I want you to feel comfortable the moment you walk in the door. Grab some water, coffee or tea. I know that feeling at home and at peace with your surroundings is important. No one wants to come into a strange office on top of already feeling anxious. Imagine yourself resting in the comfort of the comfy couch grabbing a pillow or the blanket to feel like you're home.